During a life full of adventure and characterised by a love of the great outdoors, Mrs Fitzsimons and her late husband Christopher emigrated to New Zealand and raised their family there before returning to England on retirement. Mrs Fitzsimons, the youngest of six children, was born in Moss Side, Manchester, on February 15, 1919. She started her working life in the buying department of Lewis’s department store in Piccadilly Gardens. However, during the Second World War she became a wages clerk at Trafford Park where the Lancaster bomber was being built. Her daughter said: “She saw just how much the girls were making on their 12 hour shifts and asked to go on the factory floor. She said her mother used to catch the 159 bus to work and this was how she met her future husband (Susan’s father) Christopher. “My father was in the RAF as an engineer and had been transferred from Fife to help build more aircraft for the war,” she said. Keen cyclists well into their eighties, the couple bought a tandem while courting and regularly cycled from Manchester to Whitehaven. Often joining them on their rides was legendary British track cyclist and former world champion Reg Harris. 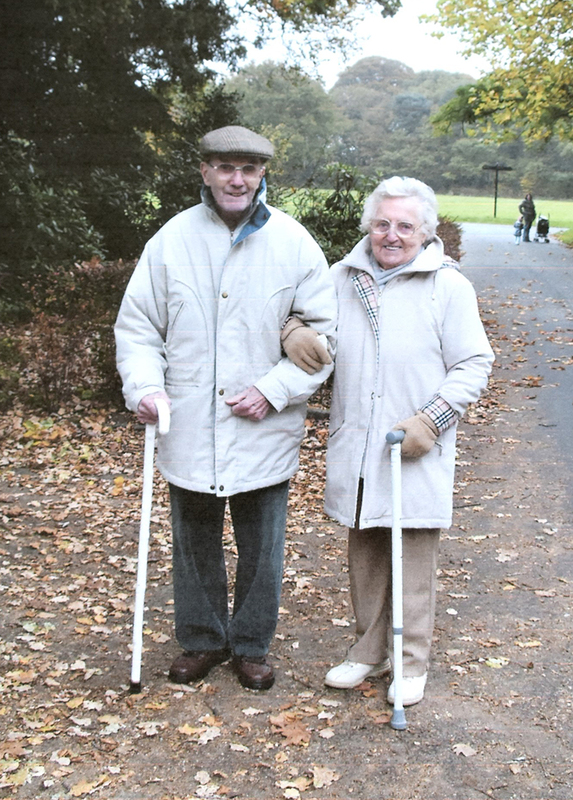 Once married they moved to Ennerdale Water in the Lake District; Mrs Fitzsimons served afternoon tea to walkers while her husband worked for the Forestry Commission and mountain rescue team. In their 40s, they decided to emigrate to New Zealand with their children Susan and Geoffrey, spending seven weeks crossing the Pacific on the Captain Cook, a ship that had been a troop carrier during the war. Mr Fitzsimons worked as head caretaker in a large girls’ high school in Christchurch while his wife – renowned for her baking – ran the tuck shop. They had a VW camper van and loved to explore the North and South islands; they were great walkers and loved the outdoor life. When they retired they returned to England where their daughter was now living and settled in Harrogate before later moving to Timperley. 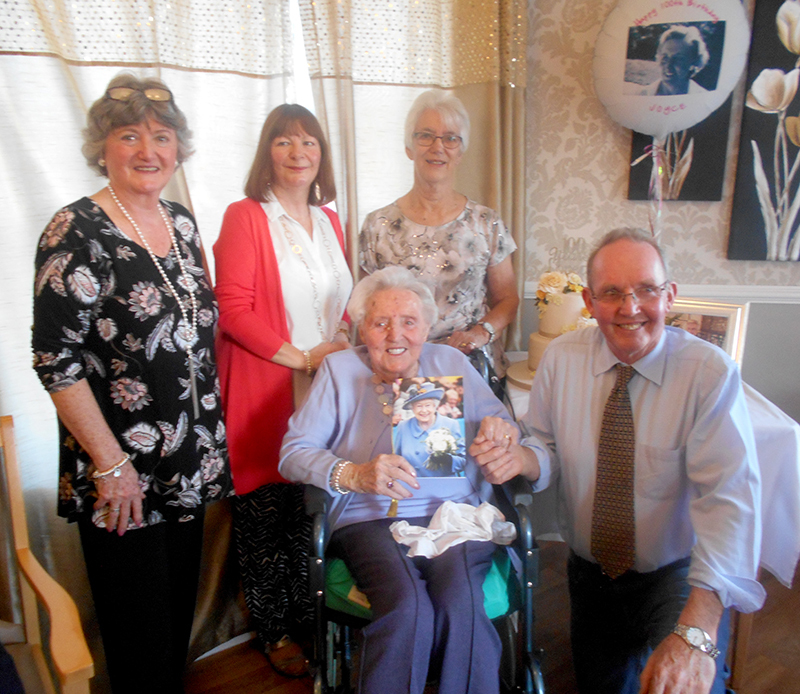 Her husband died at the age of 94 in 2013 but Mrs Fitzsimons was still living independently in sheltered housing at Millom Court, Timperley, until the age of 98. Her son and family now live locally in Sale; Mrs Fitzsimons has one granddaughter, Laura. She moved to Timperley Care Home in September 2017 after breaking her hip in a fall.